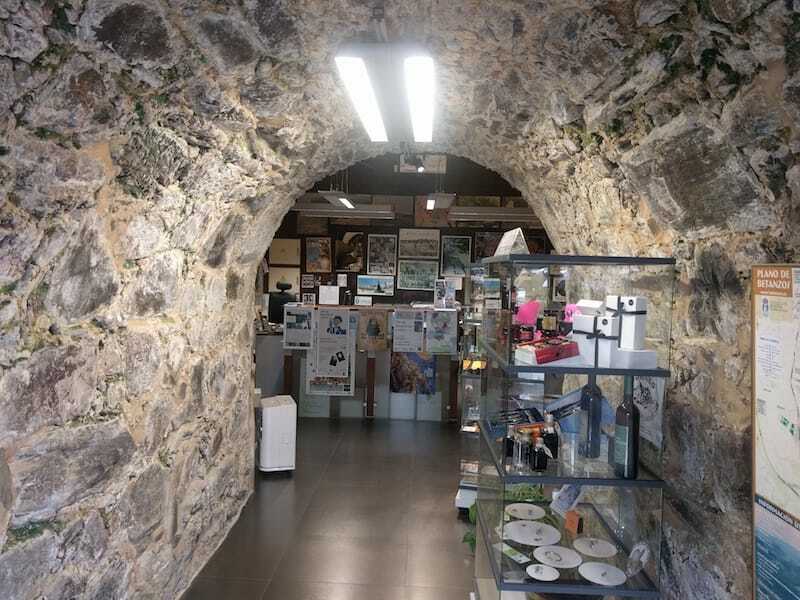 The Betanzos tourist office is owned by the council and is located in the Galicia Square. Open all year long, it provides local and regional information. We would love to hear your suggestions or doubts, get in touch with us!